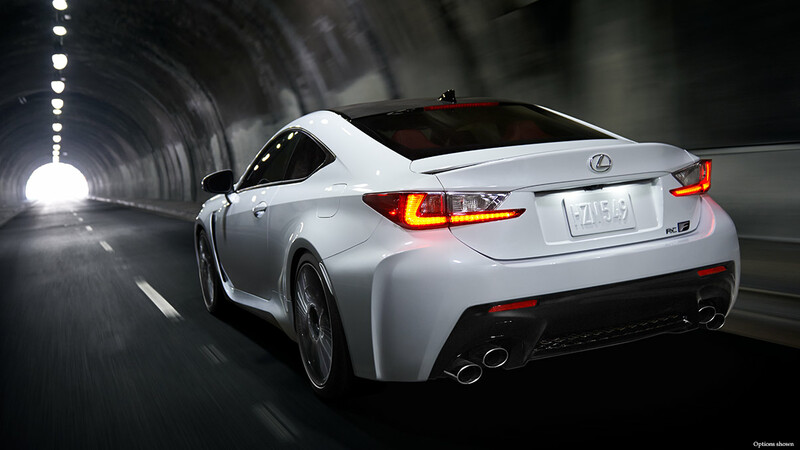 The latest in Lexus safety technology will soon be available! The 2016 Lexus ES is the first of the new models to offer the new Lexus Safety System+ Package and all Lexus models will be available with the package in model year 2017. Lexus does already offer many of the features included in the new Safety System+ Package, however this is the first time that the entire suite of innovative safety features will be available in one, mass-produced (no longer have to special order) package option. Very exciting! Pre-Collision System (PCS) which helps prevent and mitigate collisions and includes Forward Collision Warning (if your vehicle senses a potential front collision, it will flash “BRAKE”across the driver display screen… I have experienced this first hand when driving my RC and can tell you that it is very effective!). PCS also includes Automatic Braking and Pedestrian Detection* (where applicable). Dynamic Radar Cruise Control (DRCC) can sense the speed of the vehicle ahead to maintain a safe following distance, and depending on the model, can operate at high speeds or all speeds. Lane Departure Assist (LDA) includes a few technologies: Lane Departure Alert which warns the driver when it detects an inadvertent lane departure, Lane Keep Assist, which helps prevent the vehicle from departing the lane and Steering Vibration to help alert the driver. Intelligent High Beam (IHB) helps ensure optimal forward visibility during nighttime driving. 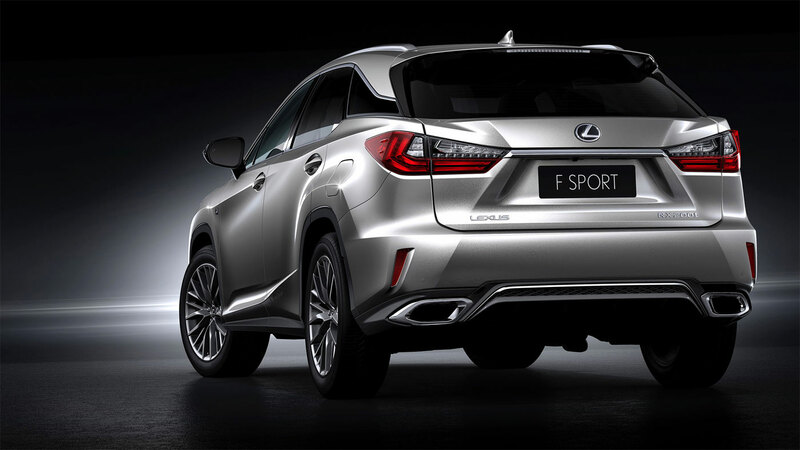 As part of a multi-faceted approach to active safety, the Lexus Safety System+ combines a millimeter-wave radar with a monocular camera system, to help achieve high reliability and performance. 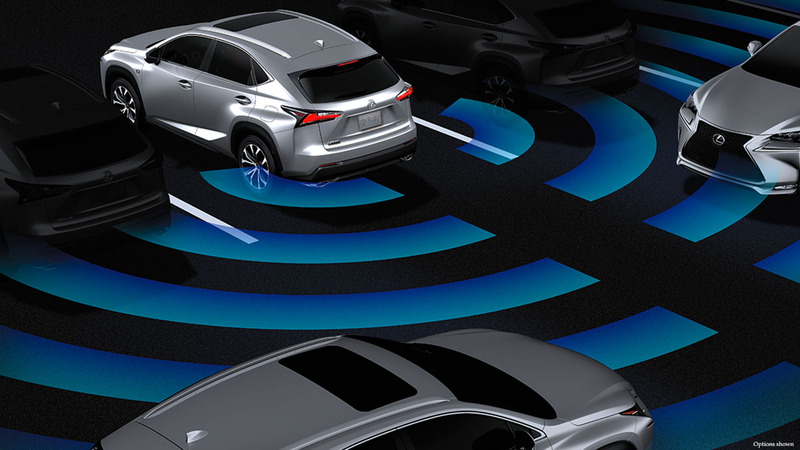 The Lexus Safety System+ Package is expected to become available on the 2016 Lexus ES, LX, RX, GS and GS F.
Lexus Enform Service Connect: Coming Soon! 2016 Lexus LX570: Sneak Peak!